Welcome home. 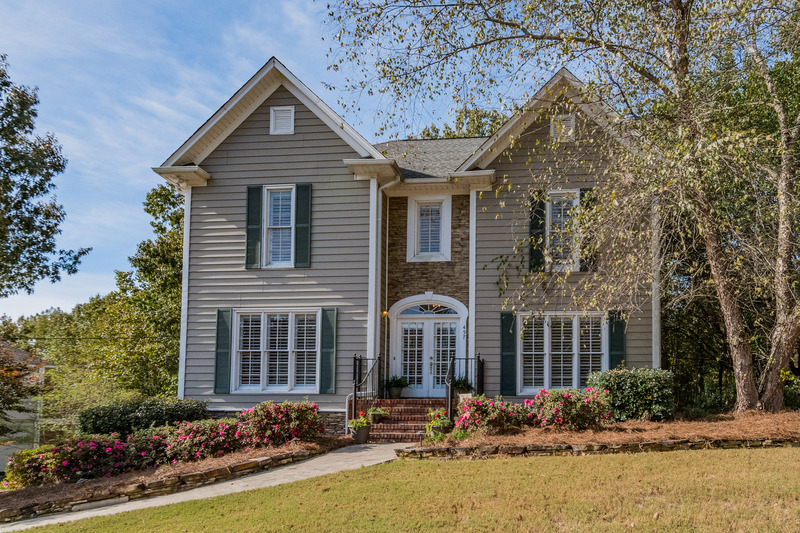 This 3 bedroom, 2.5 bathroom home is conventionally located in the Southwood Neighborhood of Hoover known for its award-winning school system and prime location. Gleaming hardwoods and natural light throughout the main level make this home as welcoming as it is charming. The kitchen features stainless steel appliances, granite counter tops, tile flooring, a breakfast bar and an eat-in area that opens to the living room. Spacious master suite with a separate tub & shower, his and her vanities & walk-in closet. Entertain guests on your screened in deck that’s perfect for family and friends. There’s even a two car garage in basement. Don’t miss out on this GEM!